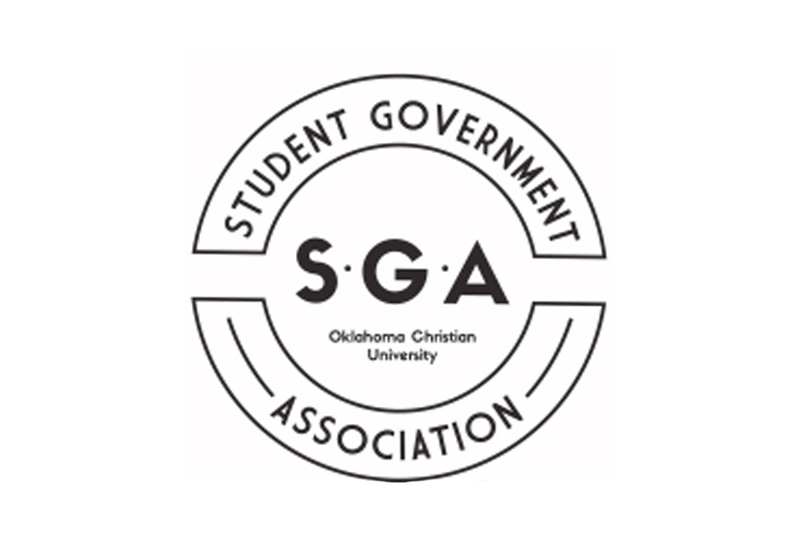 The Student Government Association (SGA) had a full agenda at last night’s meeting with committee reports and proposals. In other actions, the SGA passed a funding request for $3,150 for the Exploring America trip planned by the history department. The proposal to combine the Constitution and Rules and Revisions committees also passed. 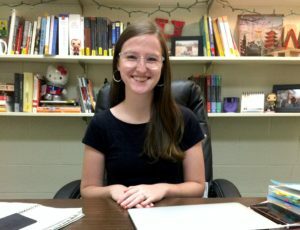 Vice President Taylor Dotson presented revisions to her proposal to reformat the executive vice president position to focus on public relations, communications and social media. After talking to Dean of Students Neil Arter, Dotson decided to keep the Campus Spirit and Activities committees separate. Rett Parker also presented a proposal which states that “a bylaw proposal shall be presented to SGA by a current senator or executive officer.” According to Parker, this bylaw change will prevent random students without a motive from presenting a proposal. The Academics Committee plans to hold open meetings with the student body to allow them to voice their complaints. The committee meets at 4:30 on Wednesdays. 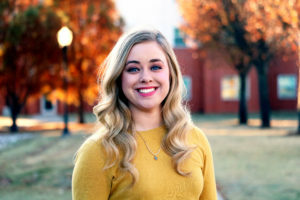 The Activities Committee is currently pre-planning the Easter egg hunt for this semester which will “be wildly insane and different this year.” They also will contribute money to Oklahoma Christian University’s Celebration of Excellence this upcoming April. Treasurer Hunter Cabe presented on behalf of the Appropriations Committee. 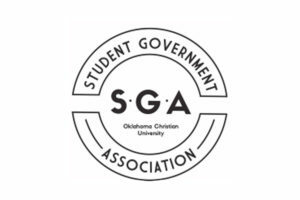 So far, the SGA has spent approximately $10,000 this semester and has a little over $35,000 remaining in their budget. This semester, the Campus Improvements Committee has installed new trash cans and an ice scoop in Tinius Hall. 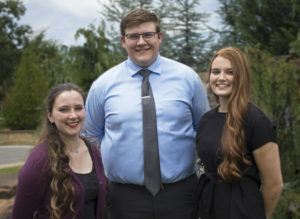 The committee hopes to complete many small projects throughout campus such as a new ping pong table in the student center, a bigger basketball court for Phases 3 and 4 and hanging flower baskets in the spring. The Campus Spirit Committee encourages students to join Flight Club for $8 to get benefits such as discounts at restaurants, free T-shirts and giveaways. The glow out basketball game will occur Feb. 7. The Harmony Committee is still working on the combined Spring Sing event with Church of Christ sister schools to occur on March 30. New social media platforms will launch in the near future. The Healthy Living Committee plans to get permanent and self-sustaining recycling bins on campus. They also hope to monetarily support the Eagles Health Initiative with a fitness challenge sometime this semester. With Black History Month coming up, the Multicultural Committee announced many events for this February. In addition to History Speaks and the lectureship with Bryan Stevenson, Emmy award-winning rapper Jabee will come to perform in the Brew on Feb. 8. The SGA town hall will now take place on Feb. 19 at 4:30 in the DAH auditorium.